A new research project is set to drive forward the development of insulation materials based on renewable materials. 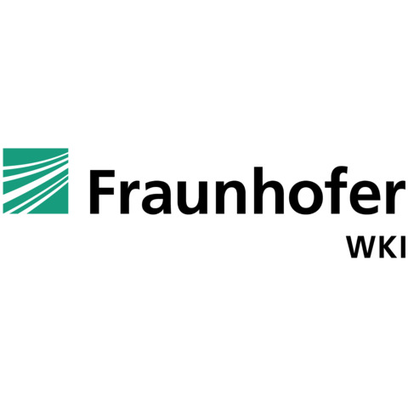 The Braunschweig-based Fraunhofer Institute for Wood Research - Wilhelm-Klauditz-Institut (WKI) has for some time now been working to develop insulation materials that can replace oil-based products for the long term. The development of "wood foam" is an important step in this process and earned the WKI the Greentec Award at the end of 2015. However, the new product still had some way in its development to go, with requirements in terms of fire proofing and damp protection yet to be met. In the latest move, the material experts at the WKI have added a thin layer of concrete with embedded textile fibers to the material. As a result, they have succeeded in reducing the wall thickness of the elements. The "wood foam panels" have been patented and the main question now is who is going to put them to good use - or at least that's how Harald Schwab, head of the quality testing and evaluation department at the WKI, sees things.